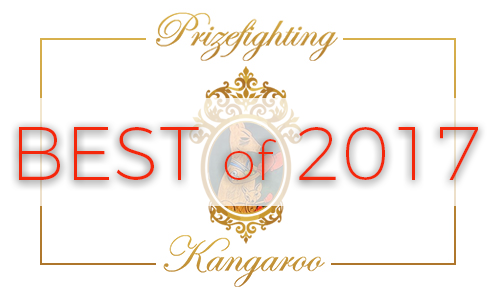 The folks at Prizefighting Kangaroo look back on 2017: a great year for movies and a terrible year for everything else. Amy and Ashley talk about the best things they’ve seen, the worst things they’ve seen, and also bring up old classics they rediscovered throughout the year. They also spend a lot of time talking about Adam Sandler and argue with soundman extraordinaire Devin over the merits of The Last Jedi. 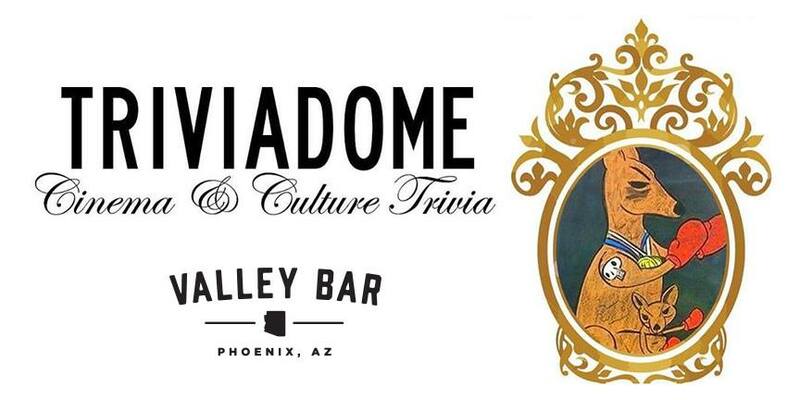 After checking out the podcast below, make sure to head out to Valley Bar on Tuesday, January 30 for TRIVIADOME: Cinema & Cultrure Trivia! Get your team together for this multi-round quiz featuring awesome cinema-related prizes from Prizefighting Kangaroo, gift certificates from Valley Bar, concert tickets from Stateside Presents, and much more. FREE in the Rose Room, sign-up starts at 7:00 PM and the trivia begins at 8:00! More info can be found here.